For birders and non-birders alike, there are plenty of activities that can fuel excitement during a stay at the Canopy Tower. 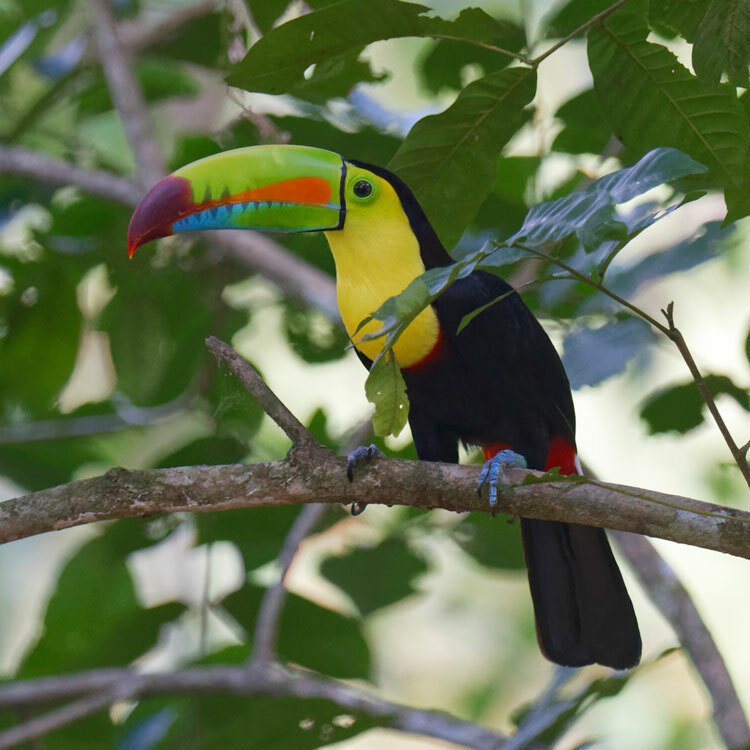 Canopy Tower is one of the best places in the world to enjoy birding at every level of the rainforest. 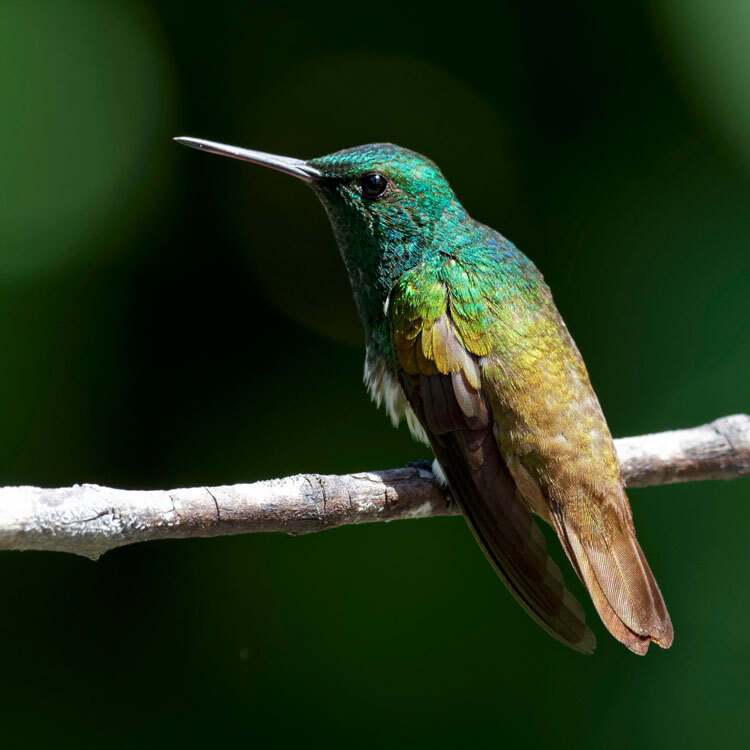 Our all-inclusive birding packages offer birding in Panama at its best! Start your mornings with your guide on the observation deck and go from there… many days you will find yourself tallying over 100 species for the day when you run through your checklist while enjoying cocktail hour at twilight. Can’t stay overnight? Join us for a day visit at the Canopy Tower! Day visits include a half-day guided tour and a delicious meal (either breakfast or lunch) at the Canopy Tower. You will be amazed at what you can see in a short visit! We offer specialized tours for visitors who are interested in things other than birds. 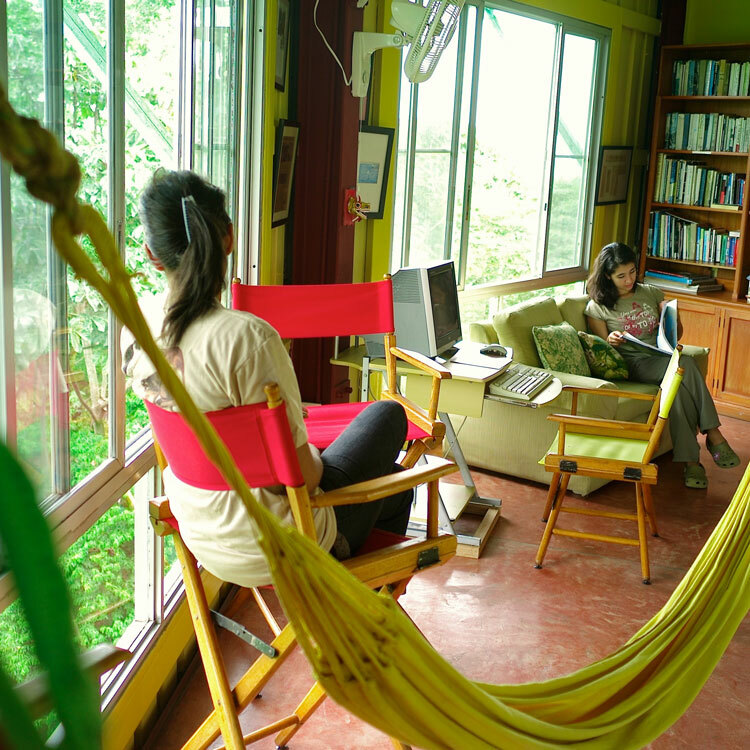 In addition, if you are a partner of a birdwatcher considering a stay at the Canopy Tower, you have plenty to do and see. A library of interesting books and magazines awaits you; there is also Wi-Fi available and an Apple computer for your use; enjoy a snooze in a hammock, rocked by the gentle breezes; enjoy a soft drink, fresh tea or coffee and a snack; listen for squeaks and shrills, or watch for huge ships as they negotiate the Culebra Cut of the Canal; we also recommend a tour to a nearby attraction of historical, human or natural interest.